We are a Reconciling Congregation. We believe that all are created in God’s image and of sacred worth. 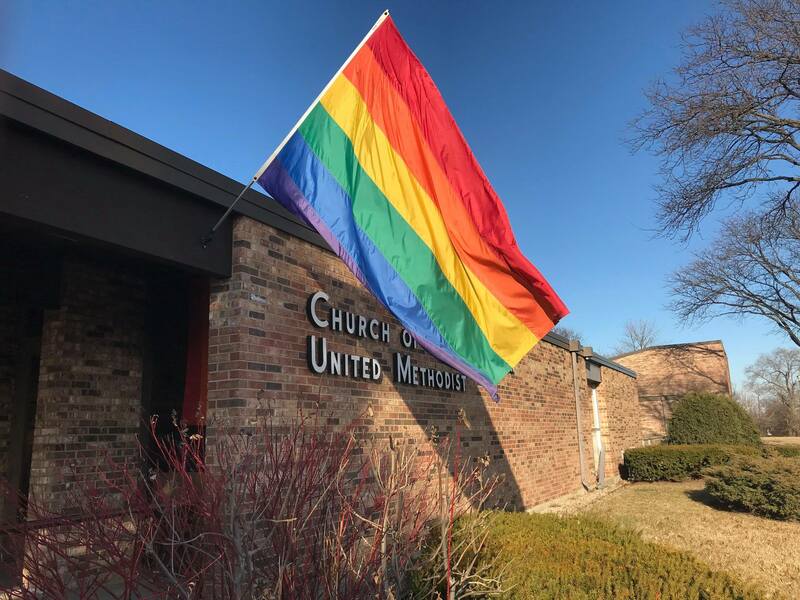 We welcome all regardless of age, race or ethnicity, sexual orientation, gender identity and expression, marital or economic status or special needs. We embrace the radically inclusive Gospel of Jesus Christ: To love one another as God loves us. ALL ARE WELCOME HERE! ⎯ Christ centered church; being the church that god wants. ⎯ Good relationships are the most important value. ⎯ Have fun, worship with joyous faith.